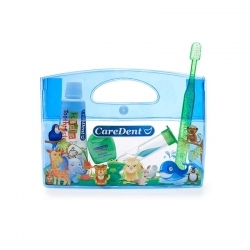 "The stylish Caredent SlimLine Pro with it's slim, non-slip rubber grip handle allows for an easy and thorough clean. 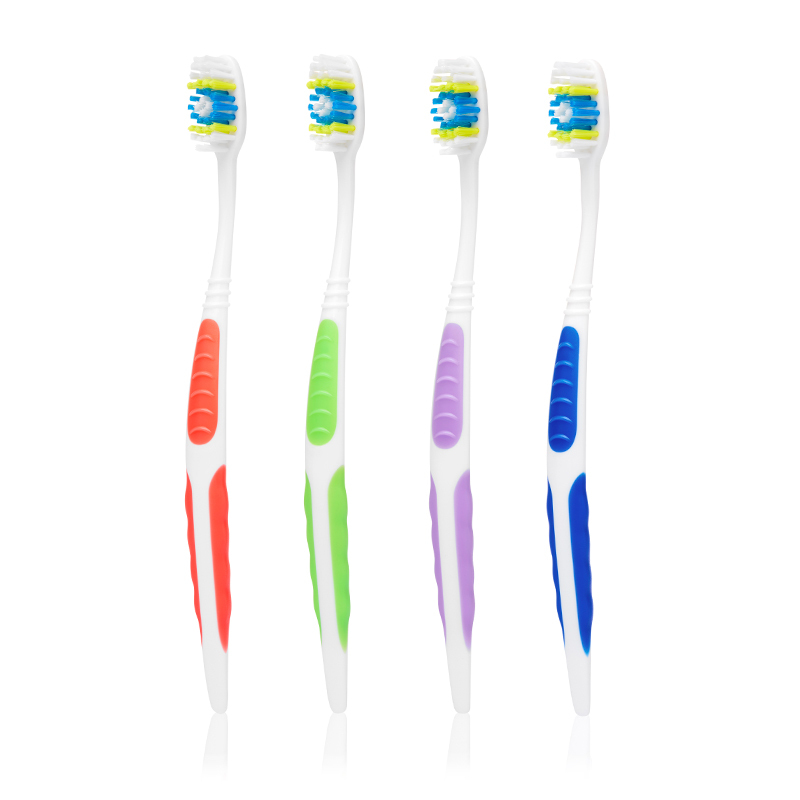 Its soft, PBT bristles are specifically designed to ensure a gentle clean on teeth and gums while the multi-level bristles and tufted end allows access to hard to reach places. 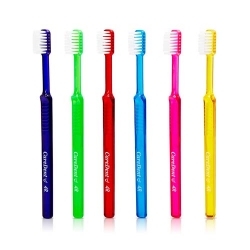 Non-slip rubber handle Soft, PBT bristles Tuft head for hard to reach places Thumb grip Flexible neck"
Description: "The stylish Caredent SlimLine Pro with it's slim, non-slip rubber grip handle allows for an easy and thorough clean. 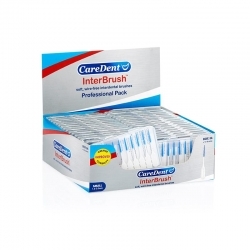 Its soft, PBT bristles are specifically designed to ensure a gentle clean on teeth and gums while the multi-level bristles and tufted end allows access to hard to reach places. 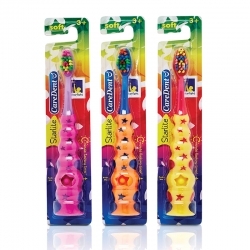 Non-slip rubber handle Soft, PBT bristles Tuft head for hard to reach places Thumb grip Flexible neck"